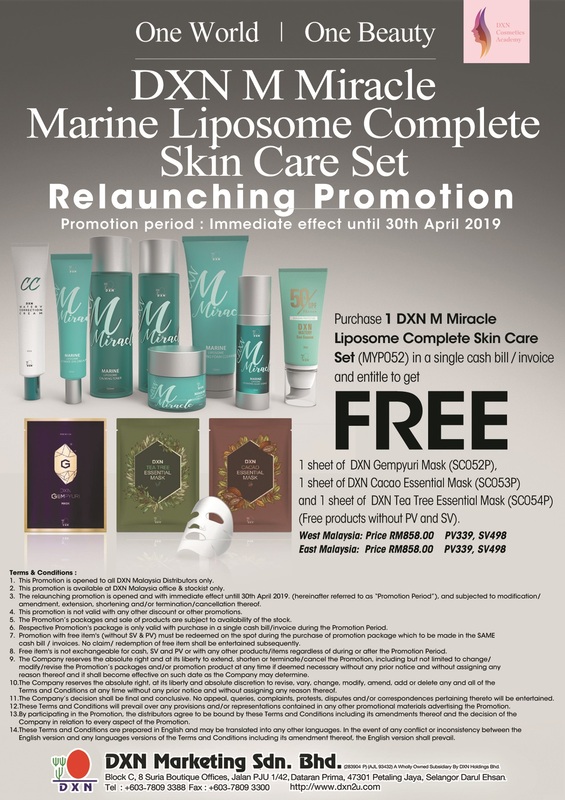 PROMOTION PERIOD:1ST April 2019 to 20th April 2019. 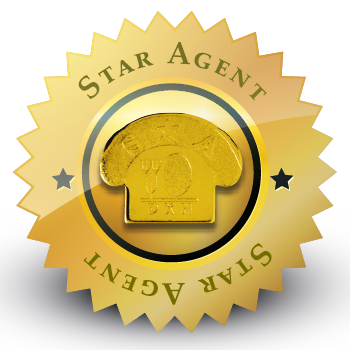 Please be informed that we have pending application for Service Center in Zamboanga Del Norte filed by Star Agent Ms. Luzminda Ramirez Naong. 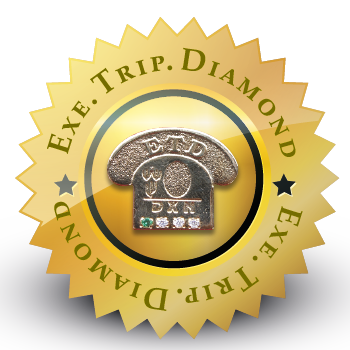 In this view, the company is hereby announcing the status of Service Center application to market to further seek comments and opinion from any concerned group or individual who has direct partnership with the DXN business. Should there be no objection after two (2) weeks from the date of the announcement, we will fully grant the application to Ms. Luzminda Naong. 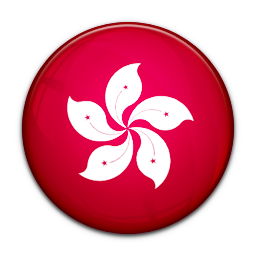 We are pleased to announce the newly appointed Advisory Council Members representing respective regions. 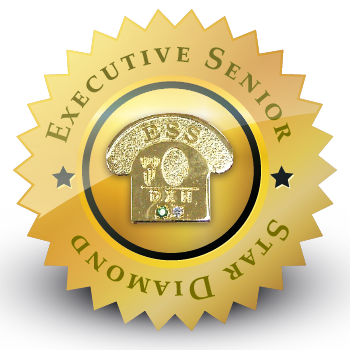 Crown Ambassador – MR. EUSTAQUIO SAVELLANO, JR.
Let us all welcome and extend our Congratulations to the newly appointed Advisory Council Members per region, the Company is looking forward for the commitment and dedication towards productive growth of DXN Philippines. 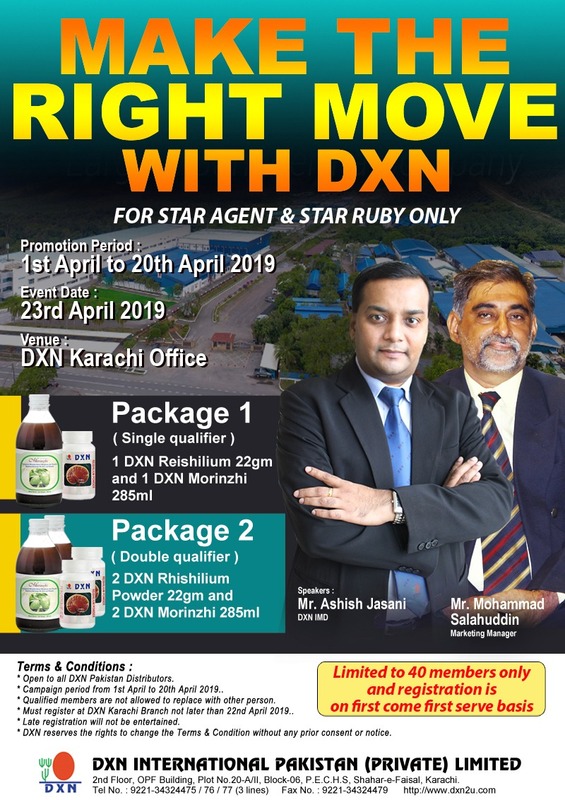 We are pleased to inform you that we will have a simultaneous grand launching of our new product DXN Lemonzhi in all DXN branches nationwide on April 24, 2019, Wednesday - 10:00 a.m. onwards. Please take this opportunity to invite your business partners. Wear your Havana outfit and witness as we enjoy a whole day of fun and activity; flyering, product samplings, tokens and a lot more. Prizes and surprises awaits you on this grand event. Kindly disseminate the information to all our business partners accordingly. Don't miss it! DXN Kuching Branch New Office Relocation Notification. 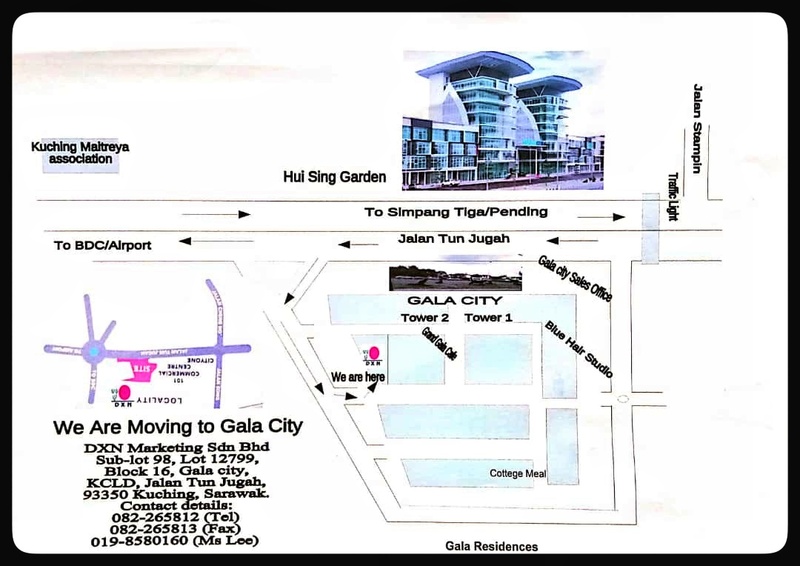 DXN Kuching Branch has been relocated to new address effective on 02 May 2019. 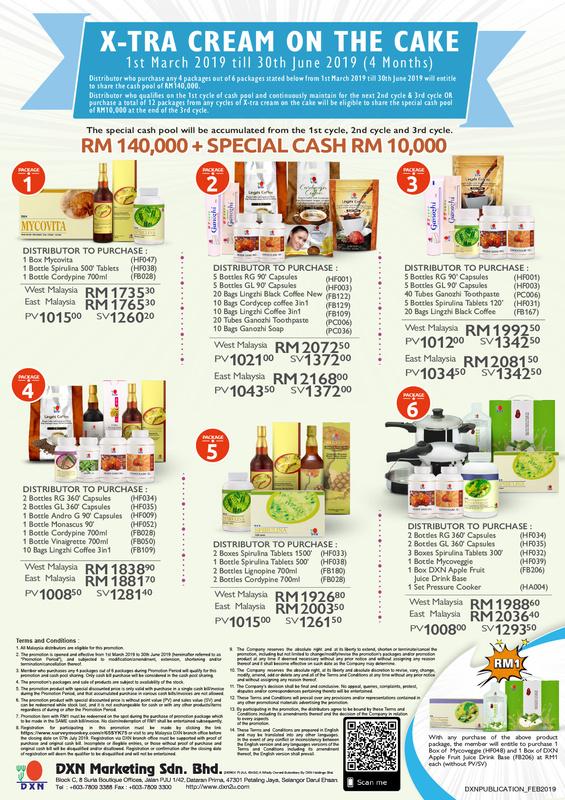 New Address: Unit 98, Gala City, Jln Tun Jugah, 93350 Kuching, Sarawak. 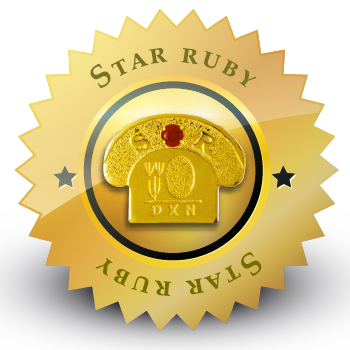 Please be informed that we have pending application for Service Center in Alabang, Muntinlupa filed by Star Ruby Mr. Nhap Ivanzolh Fagyan. 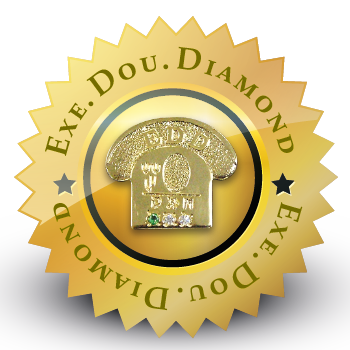 In this view, the company is hereby announcing the status of Service Center application to market to further seek comments and opinion from any concerned group or individual who has direct partnership with the DXN business. Should there be no objection after two (2) weeks from the date of the announcement, we will fully grant the application to Mr. Nhap Fagyan accordingly. 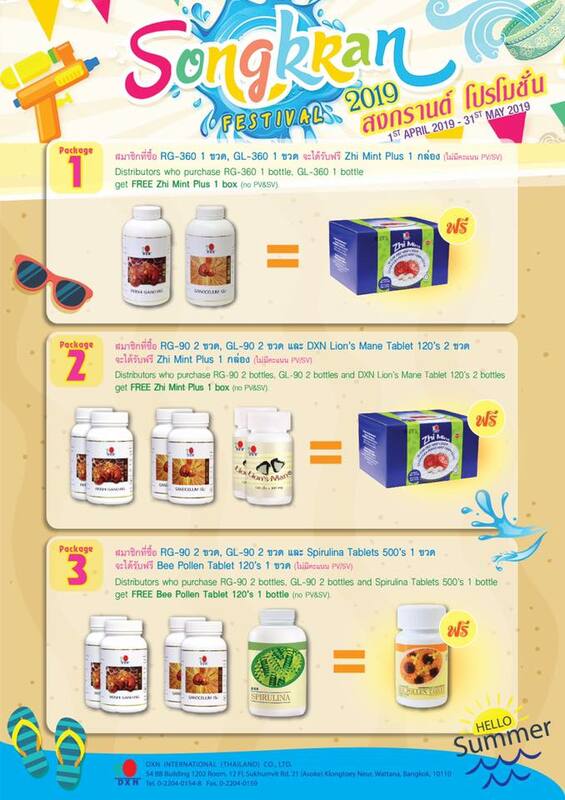 Good news, the Miracle products are now available in individual unit at all DXN branches. Kindly visit the nearest branch for more information. 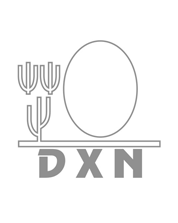 In order to have the best Corporate Planning, the management of DXN would like to carry out a survey to collect data on DXN’s positioning in the market as well as to formulate our future Business Strategy. Your valuable input on the survey is highly treasured. Your participation is appreciated and we would like to thank you for your support. Please assist to disseminate this information to all our members nationwide. Should you have further inquiries, please communicate with Ms. Joan Nicolas of Marketing Support Services Department at Tel. No. 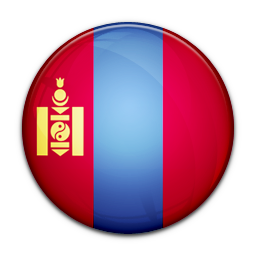 (02) 373-0414, 373-0417 to 19 locals 108-109 or mobile phone (0908) 8511987. Venue: 3rd Level Galleria De San Francisco, Peña Francia Ave., Naga City. Venue: 2nd Floor Chikara Bldg., JC Aquino Ave., cor. J. Rosales St., Butuan City. 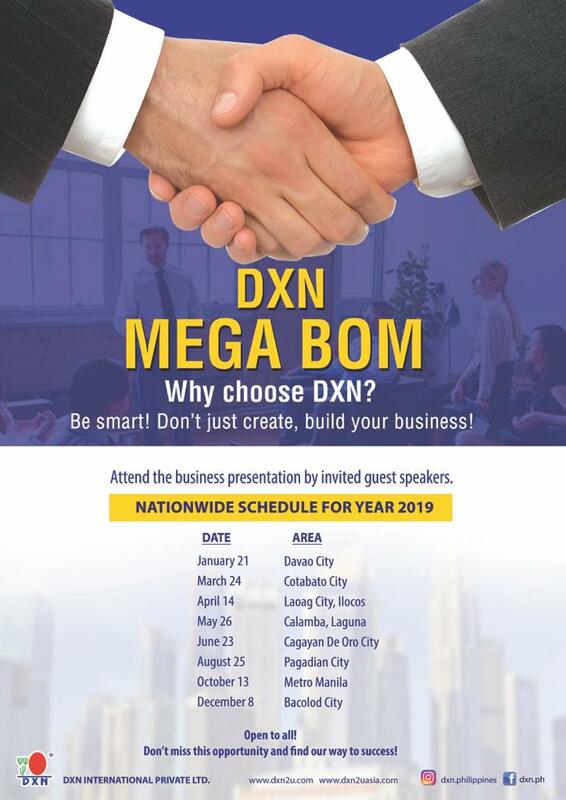 Please take this opportunity to invite your business partners and witness the pre-launch of the new DXN product as we highlight its features and benefits. Special Pre-Order Forms for early reservation of Lemonzhi shall also be given to the early birds. Likewise, more prizes and surprises awaits you on this event. Don’t miss it! Kindly disseminate the information to all our business partners accordingly. 1. Be an enlisted “Active Star Diamond” as of October 2019. 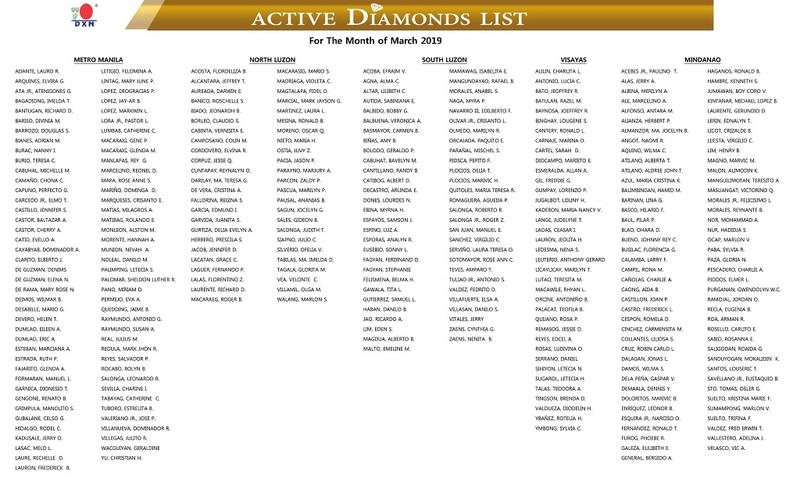 (An Active Star Diamond is a QSD who has maintained 3,000 PPV for 3 consecutive months in July, August & September 2019 and with IOC purchase either before or during campaign period). 2. 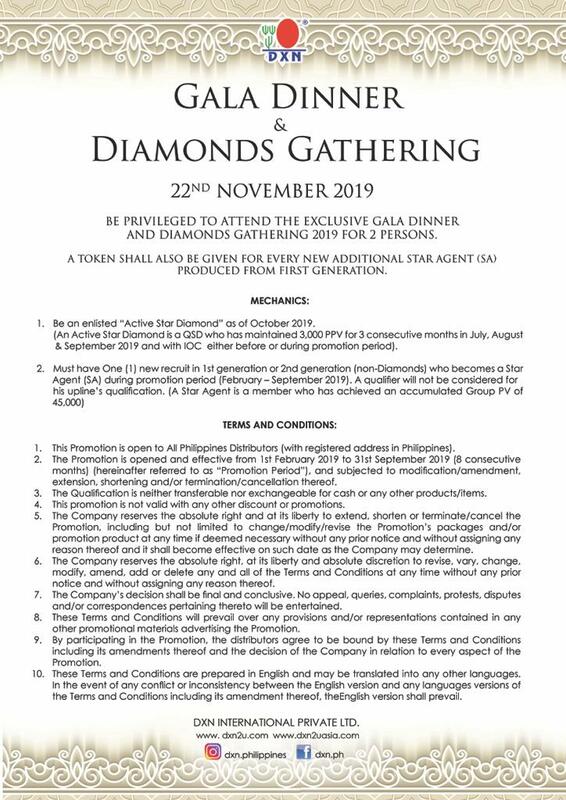 Must have One (1) new recruit in 1st generation or 2nd generation (non-Diamonds) who becomes a Star Agent (SA) during campaign period (February – September 2019). 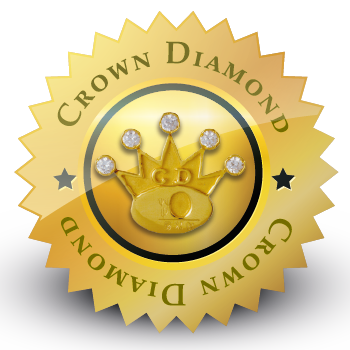 A qualifier will not be considered for his upline’s qualification. 3. 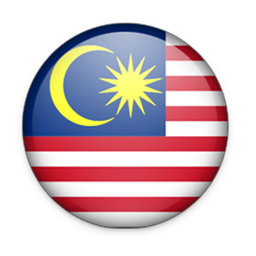 A token shall also be given for every new additional Star Agent (SA) who being recruited during Campaign period in the first generation. 1. 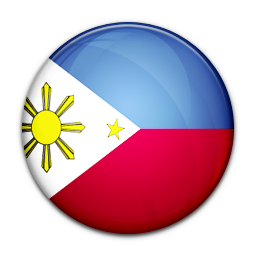 This Campaign is open to all Philippines Distributors (with registered address in Philippines). 2. 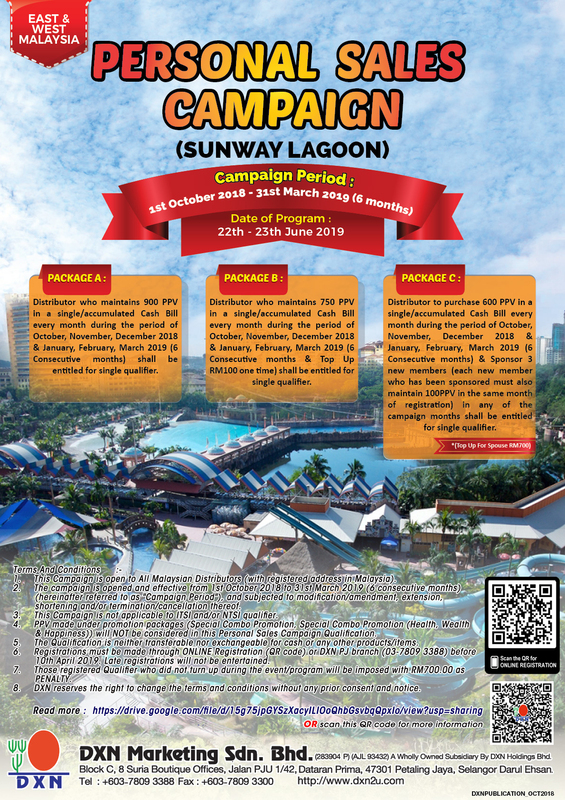 The Campaign is open and effective from 1st February 2019 to 30th September 2019 (8 consecutive months) (hereinafter referred to as “Campaign Period”), and subjected to modification/amendment, extension, shortening and/or termination/cancellation thereof. 3. The Qualification is neither transferable nor exchangeable for cash or any other products/items. 4. This Campaign is not valid with any other discount or campaigns. 5. The Company reserves the absolute right and at its liberty to extend, shorten or terminate/cancel the Campaign, including but not limited to change/modify/increase the Campaign’s packages, top up payment and postpone and/or change the venue/destination at any time if and as deemed necessary without any prior notice and without assigning any reason thereof and it shall become effective on such date as the Company may determine. 6. The Company reserves the absolute right, at its liberty and absolute discretion to revise, vary, change, modify, amend, add or delete any and all of the Terms and Conditions at any time without any prior notice and without assigning any reason thereof. 7. The Company’s decision shall be final and conclusive. No appeal, queries, complaints, protests, disputes and/or correspondences pertaining thereto will be entertained. 8. These Terms and Conditions will prevail over any provisions and/or representations contained in any other campaign materials advertising the Campaign. 9. 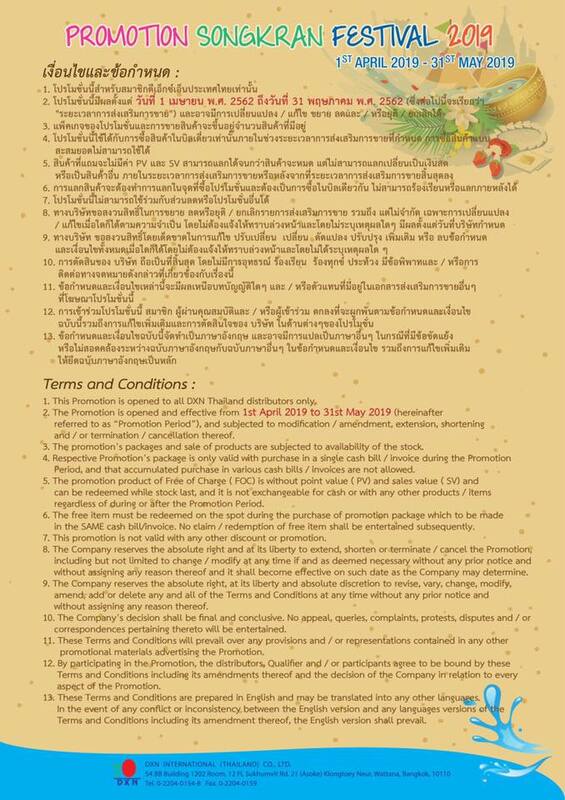 By participating in the Campaign, the distributors, Qualifier and/or participants agree to be bound by these Terms and Conditions including its amendments thereof and the decision of the Company in relation to every aspect of the Campaign. 10. By participating in the Campaign, the distributors, Qualifiers and participants agree to be bound by any other terms and conditions including its amendments thereof as set for the events and programs and the decision of the Company in relation to every aspect of the Campaign’s events, programs and its arrangements. 11. 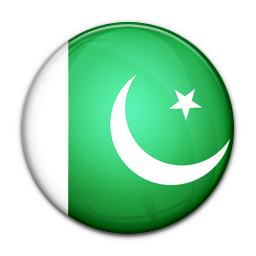 Any cost and expense which is not being covered and recognized in the Campaign’s events/programs and all other personal expenses are the full and own responsibility of the Qualifiers and participants. 12. 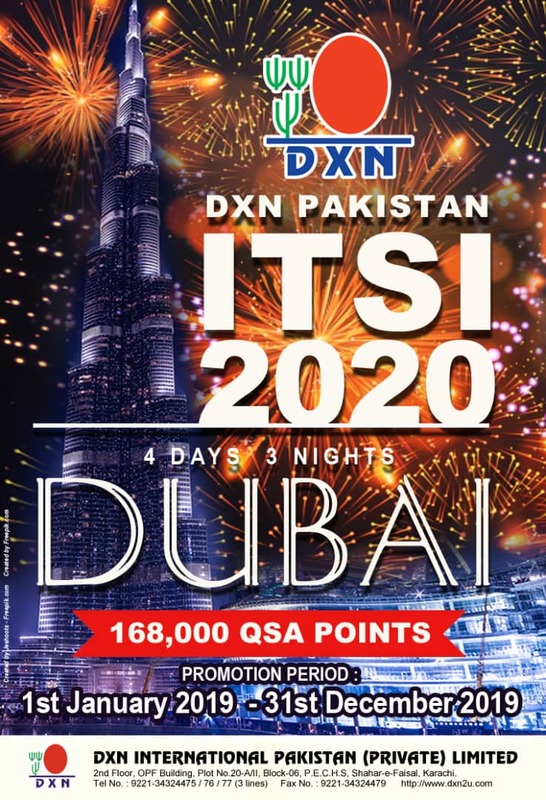 By participating in the Campaign and its events/programs, all entries and registration will become the property of the Company and the Qualifiers and participants irrevocably agree that the Company reserves the right to use the names, personal details, photographs, recordings, videos, and all details of Qualifiers and participants for publicity and/or advertising purposes at any time. 13. The Qualifiers and participants shall assume full own responsibility and liability in case of any injury/death, damage or claim resulting from participation in this Campaign and its events/programs. 14. The Company under any circumstances is and shall not be liable, responsible and/or accountable for any damage, injury, death, loss/ loss of valuables belonging/property resulting from participating in this Campaign and its events/programs. All Qualifiers and participants for the Campaign and its events/programs shall be participating at their own will and at their own risks regardless of the circumstances or reasons leading to their decision for participation. 15. 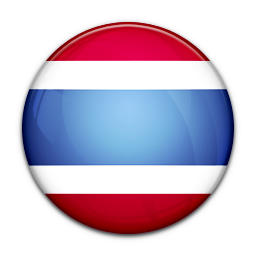 These Terms and Conditions are prepared in English and may be translated into any other languages. 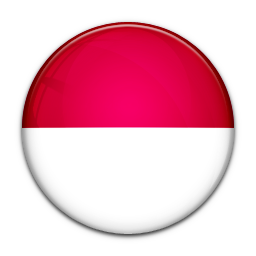 In the event of any conflict or inconsistency between the English version and any languages versions of the Terms and Conditions including its amendment thereof, the English version shall prevail. 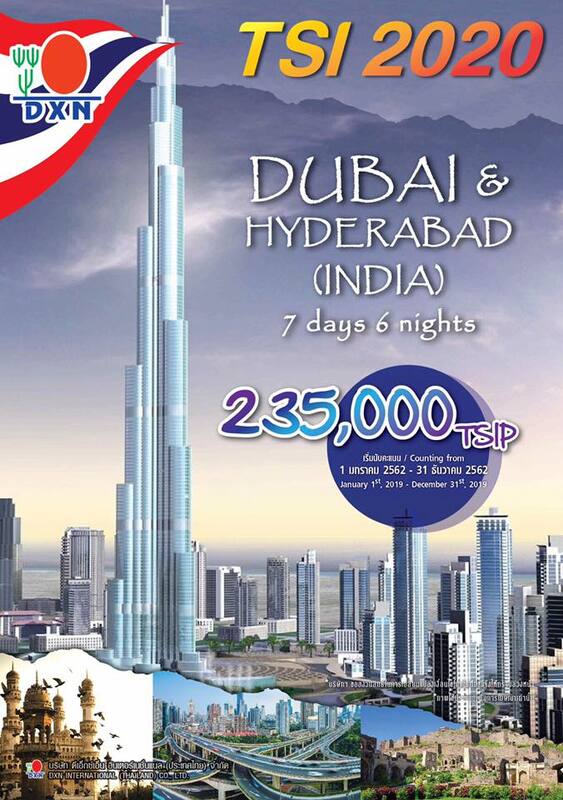 We are looking forward to see you on this exclusive grand event. Thank you and see you all there! 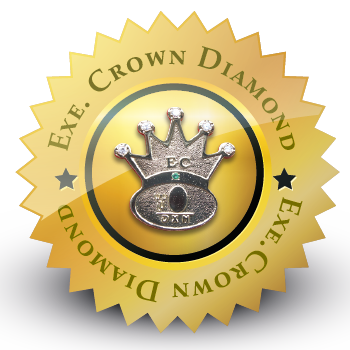 Referring to above subject please be informed that starting February 2019 bonus ePoint shall take effect which means no more bonus checks releasing for the month of March 2019. 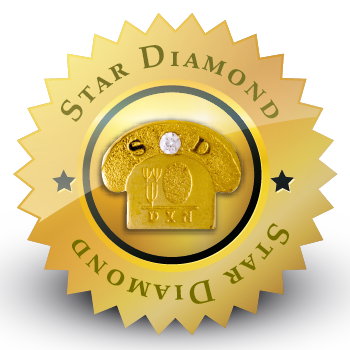 In preparation for the above said, we will be performing dry run thru sending text message on 1st February 2019 for bonus getters for the month of December 2018. 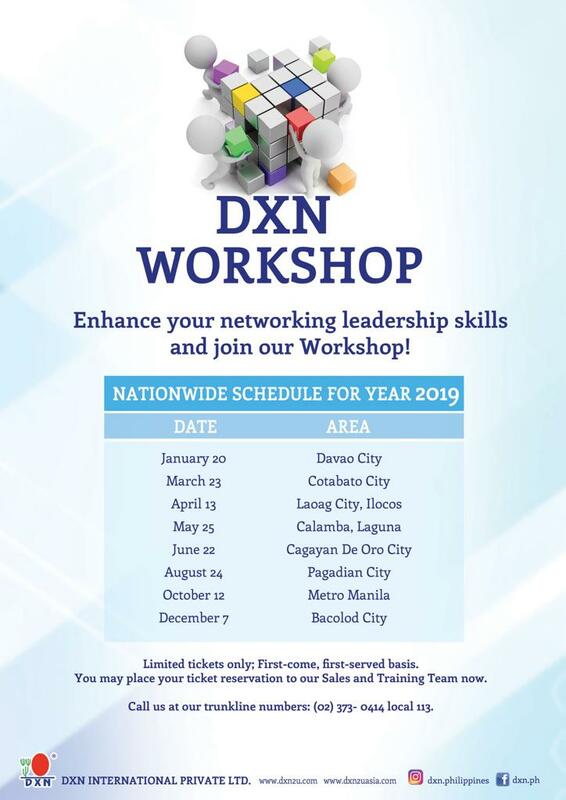 For members who did not receive the text message, please immediately contact the nearest Service Center, DXN Branches or Customer Support Department. All members are encouraged to update their respective mobile numbers by filling up the DISTRIBUTOR’S INFORMATION UPDATE FORM available at all authorized Service Centers and DXN Branches nationwide. Thank you for your usual support. 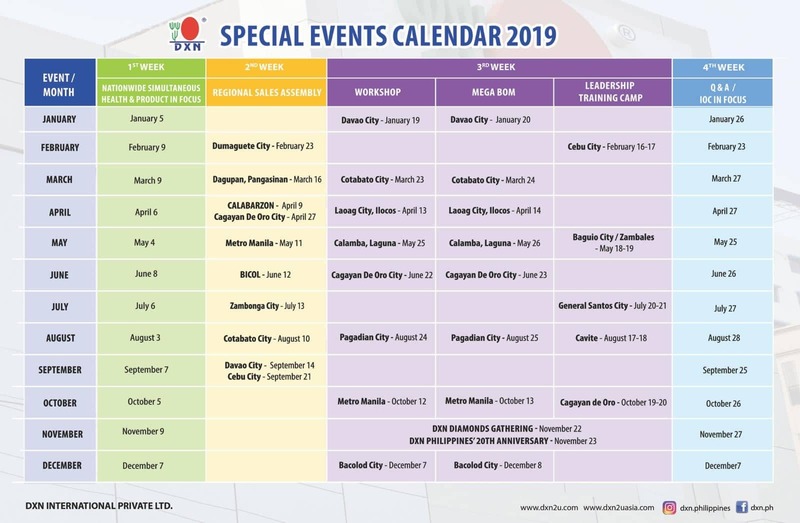 Save the Dates for the year 2019! Manage your schedule and keep your business partners busy. 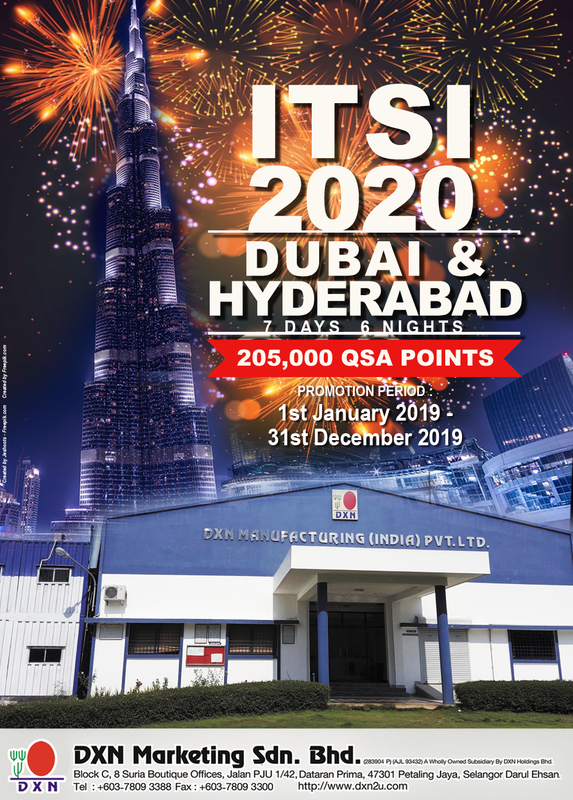 1st January 2019 - 31st December 2019. 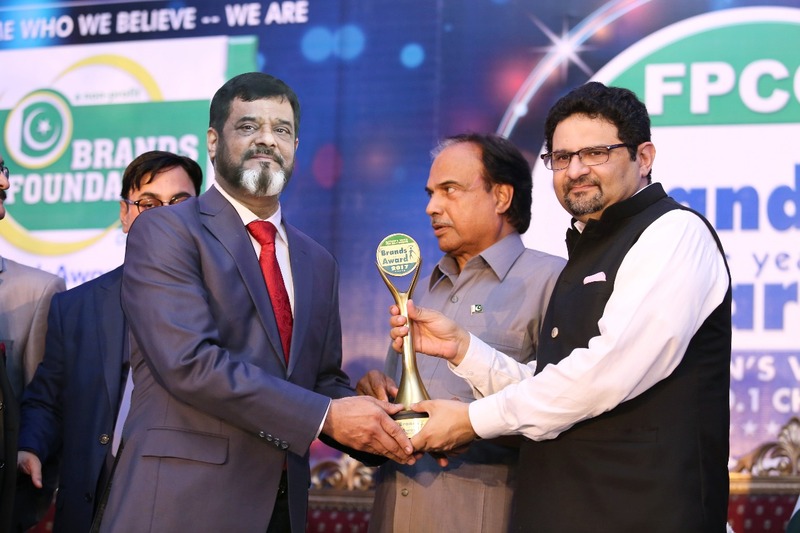 In the category of "Herbal Food Supplements" Mr. Zarif Ahmed, the CM of DXN Pakistan while receiving the trophy of FPCCI Brands of the Year Award 2017 - 18 from the Honorable Dr. Miftah Ismail, Federal Minister for Finance, Revenue & Economic Affairs, Government of Pakistan. 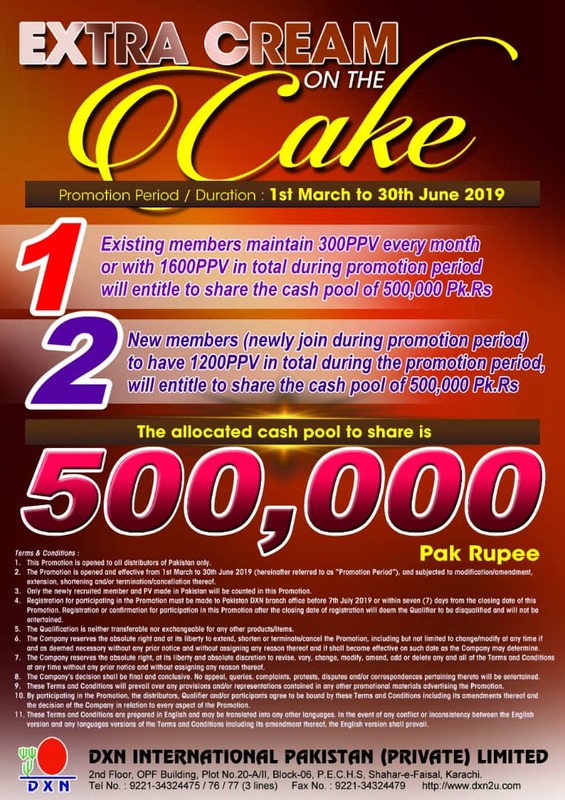 Relaunching Promotion Promotion Period: Immediate effect until 30th April 2019. 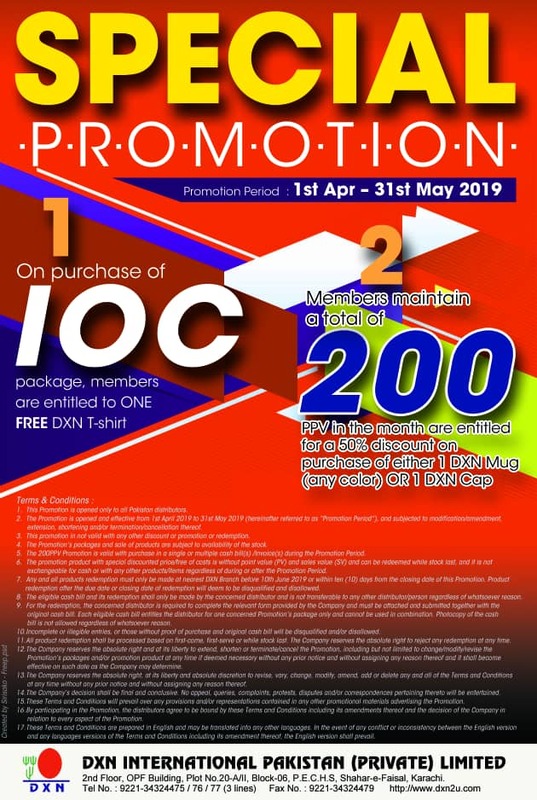 1-Purchase of IOC package,Member are entitled to ONE Free DXN T-shirt 2-Members Maintain a total of 200 PPV in the month are entitled for a 50% discount on purchase of either 1 DXN MUG (any color) OR 1 DXN Cap. Effective from 01st February 2019 till 30 April 2019. 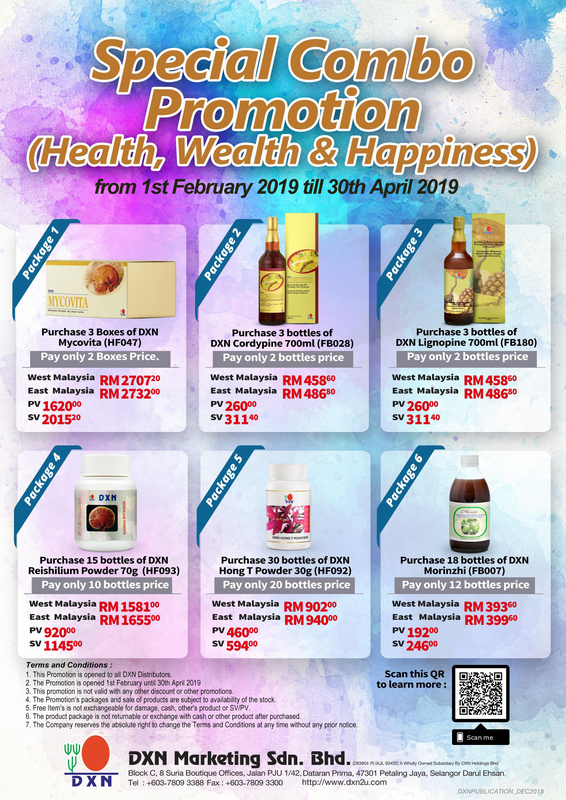 Promotion Period: 1st February until 30th April 2019.